Discover your next destination through routes with Favoroute's digital travel guide. Our curated travel guides are written by local experts, highlighting city walking routes through neighborhoods or road trip routes across the region. 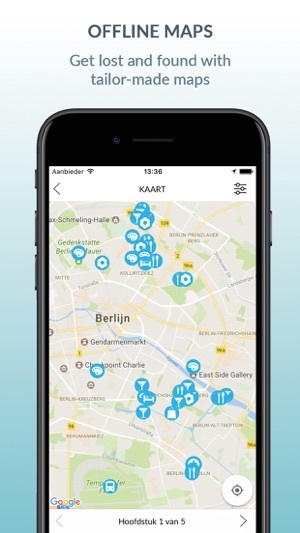 Within each guide, you'll find handpicked hotspots for food, attractions and accommodation, practical information, and insider tips to travel like a local. With over 100+ guides, navigate your next destination seamlessly with our easy-to-use features: offline map + day routes, GPS location tracking, 'Skip-the-line' attraction deals, and details of Point of Interests. There is no "one size fits all" in traveling. That's why our travel guides are categorized into different travel themes. Choose from a wide selection of themes that best suit your travel style: city trip, family vacation, art & culture, backpacking, adventurous, surfing, and sustainability. Our network of local writers, travel bloggers, and journalists have created digital travel guides based on walking routes around the city or road trip routes for larger regions. Explore your next destination by walking in the footsteps of a local expert or driving through a route recommended by a trusted local. Want to know where the locals go? 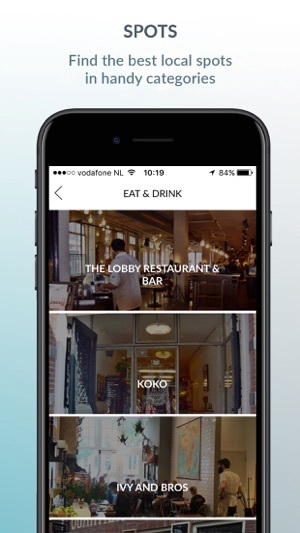 With our app, you’ll discover the best places to eat, sleep and explore! Stay up-to-date with guided walking routes, local restaurants for all occasions, unique accommodations, attraction deals, transportation advice, the best time to visit, and local gems to discover on your way. Our guides provide you with high-quality content packed with recommendations, travel tips and photos to get you ready for your journey. No Wifi? No problem! 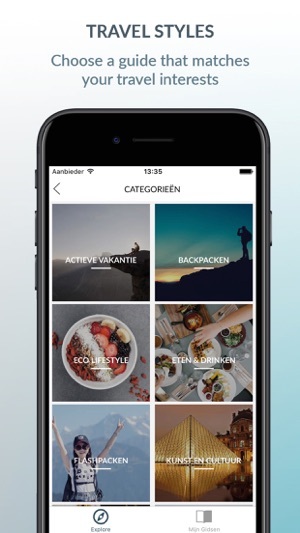 Take the travel guides with you when you download it for offline access. It's hassle free, no extra weight! 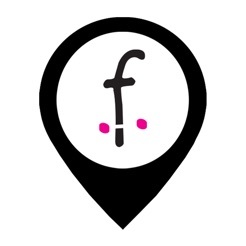 Find your way with our GPS location tracking to all the local hidden gems on your map! 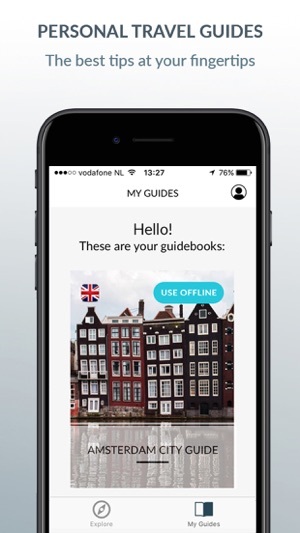 Right now, you can get your FREE Amsterdam Guide when you download the app! - The possibility of including a Premium Subscription in the app. This app is incredibly easy to use, has little to no glitches and the offline feature is super convenient. The design is very aesthetically pleasing. Plus the clickable local spots save readers tons of time. 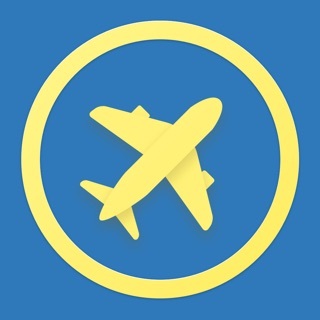 This app is highly recommended for today's independent traveler! 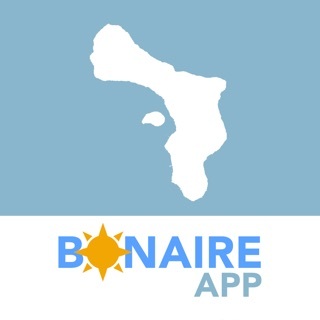 It's very similar to Lonely Planet guides, but more interactive! Copyright © 2017, Favoroute B.V. All rights reserved.